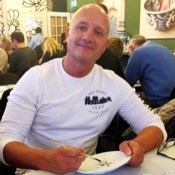 Local Private Tour Guide | Amsterdam, Netherlands | Frank K.
Welcome to the Netherlands! My name is Frank, I am a certified guide who loves traveling and meeting people from all over the world. I am passionate about showing you our beautiful country and I love to share my knowledge about the Netherlands with you. If you are looking for a private guide who offers private tours in Amsterdam, the Dutch countryside or to other cities in the Netherlands and Belgium, then please contact me. I would be more than happy to help! Come and join me on one of my tours. 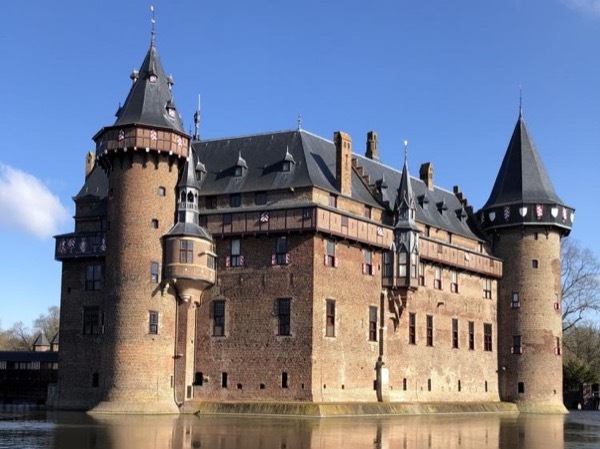 You can choose from my general tours below or ask me to create YOUR OWN HOLLAND EXPERIENCE, a customized tour based on your own wishes just for your own group. 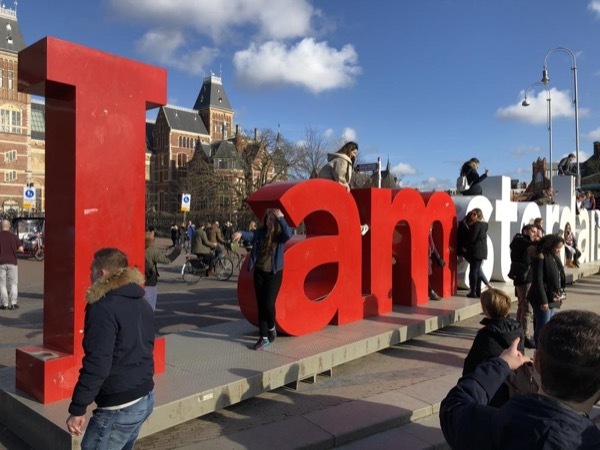 The listed tours do start in Amsterdam but all cities, airports (e. g. Schiphol) and seaports (e. g. Rotterdam, IJmuiden) in the Netherlands can be the starting point of our tour. Transfers to/from Belgium combined with tours to Antwerp, Bruges and/or Brussels are possible too. If you need a customized tour than please send me a message with the requested date, number of guests and your wishes regarding the tour. 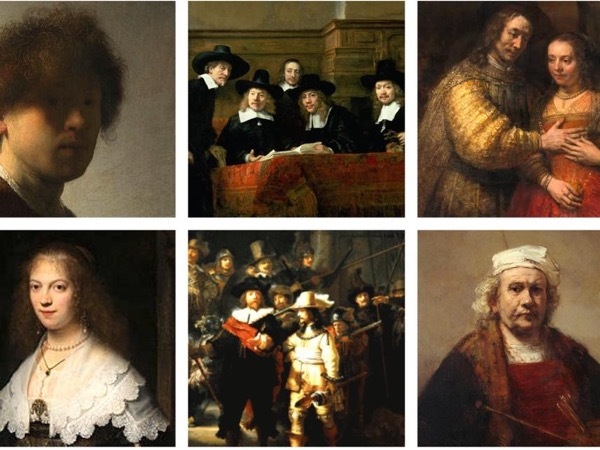 See the Netherlands, a very modern country built on the rich heritage of the 17th century. Admire Amsterdam, the beautiful and cosmopolitan capital of this country with its World Heritage city center full of romantic canals and gable houses, fancy shops and markets, nice restaurants, world famous museums and modern architecture. Visit The Hague, the residence of the Royal family and governmental institutions with its beautiful beaches. Discover Rotterdam, main port of Europe with its endless docks and waterways. 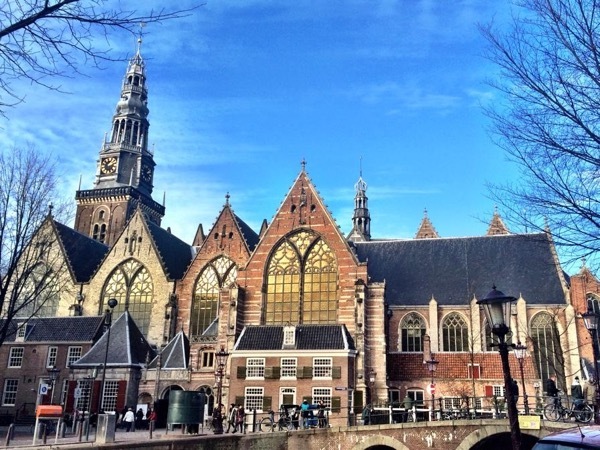 Stroll through charming Delft, city of the House of Orange, Vermeer and Delft's blue pottery. 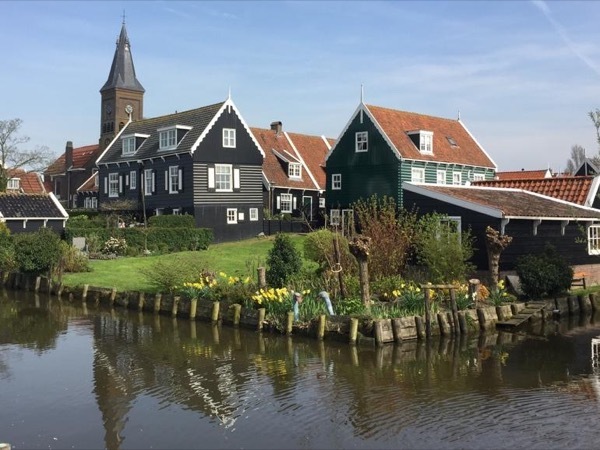 Explore the countryside with its canals, windmills and neat villages, see man made polders and learn how impressive waterworks protect the low land. 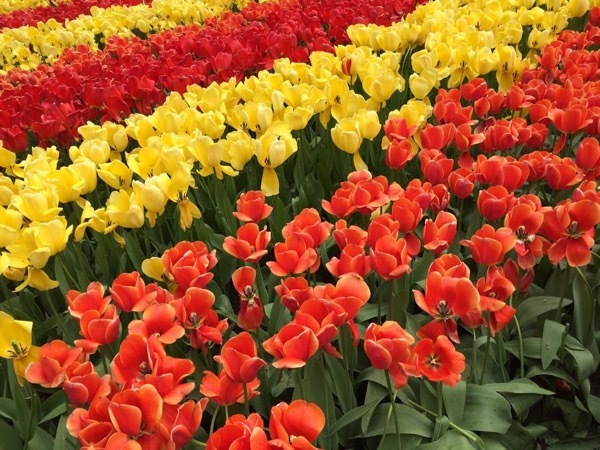 Don't miss the Keukenhof, a spring garden with an explosion of tulips from March to May. This little country is packed with things to do and places to go. There is so much more still to discover! 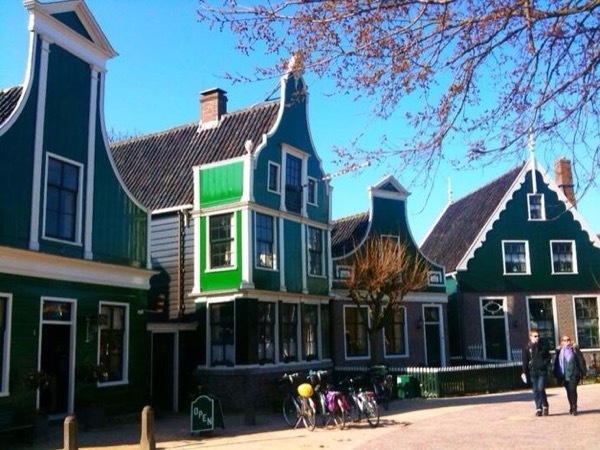 Experience the Netherlands with your own private guide. 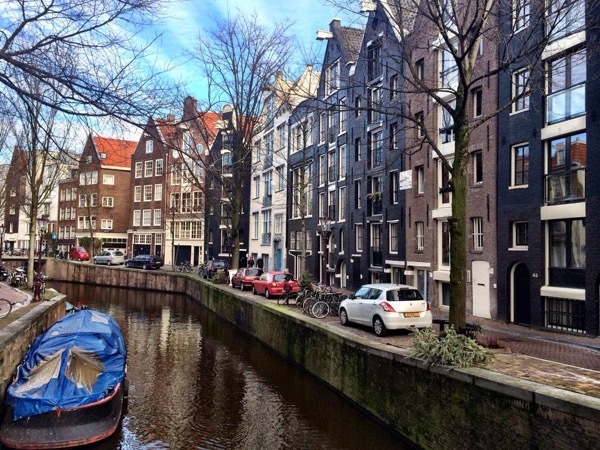 Maximize your time and enjoyment during your stay in the Netherlands. With a private guide you will have maximum flexibility. It does not matter whether you are visiting while transferring at Schiphol Airport, as a shore excursion from a cruise ship, as an independent traveler or while traveling on a business trip. I offer tours for everyone and we can change the program according to your own wishes. Just tell me what you want to see and how much time you have and let me make your stay unique and unforgettable! Please have a look at my general tours that are listed on this page. Short on time while transferring? Take a 'layover tour' to see the most popular sights! Looking for a Cruise shore excursion? I'll meet you at the terminal in Amsterdam or Rotterdam! First timer? Join me for a 'highlight tour' and get in touch with the Dutch! Been there done that? Let's leave the beaten track and unveil the unknown gems! Want to see it all? 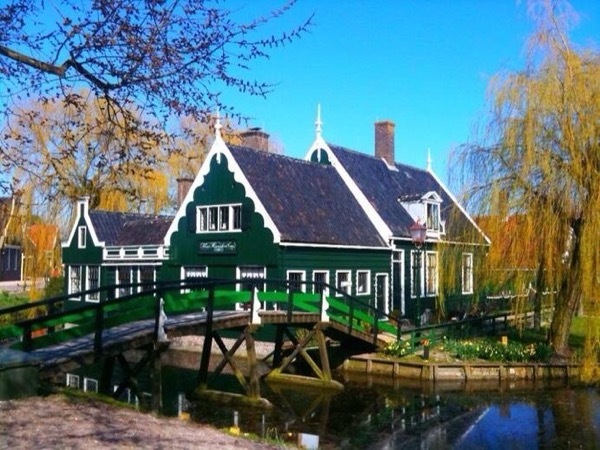 Explore the country and join me for a Grand Holland tour! Want to spend more time? Just combine different tours, even multi day tours are possible! Want to visit Belgium? I'll take you on a day tour the BEST OF BELGIUM. See Brussels and Antwerp. 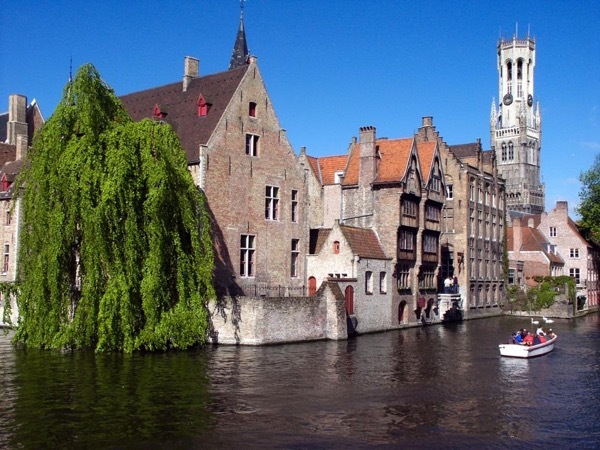 See the beautiful and romantic city of Bruges. Taste waffles, chocolate, beer and fries, the Belgian delight. Transfers combined with a tour from/to Belgium are also possible. The tours on this page are selected carefully to give you a general idea of what's possible. But again: please keep in mind that all tours can be changed according to your own wishes and interests. We can create YOUR OWN HOLLAND EXPERIENCE on request too. I look forward to meeting you in the Netherlands, please get in touch! We cannot recommend Frank highly enough. We really appreciated his knowledge, professionalism and desire to provide us with the best possible experience. We felt as though we were travelling with a friend. Been there, done that? Leave the beaten track and find unknown gems! 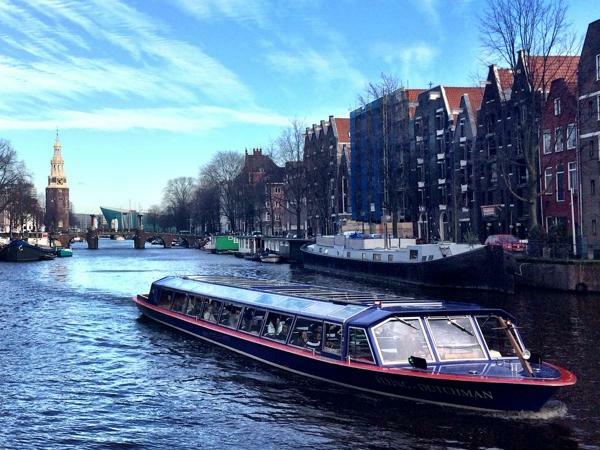 Amsterdam Sightseeing Deluxe with your own private guide! The ultimate way to explore the lowlands with your own private guide! 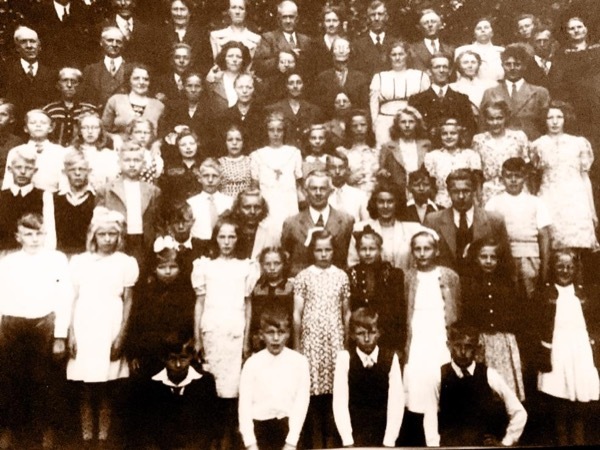 In the footsteps of your grandparents with your own private guide! The most beautiful city of Belgium with your own private guide! 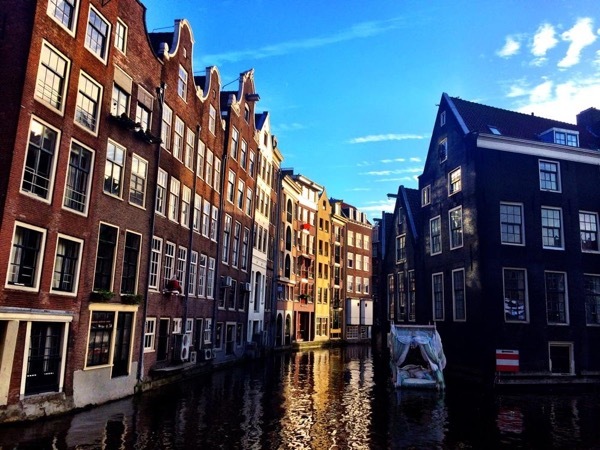 All-in-one Amsterdam and Holland Experience with your own private guide!